Laser Beam Profiler, Laser Beam Analyzer and Laser Beam Propagation. 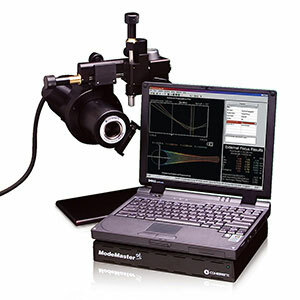 ModeMaster PC M-Squared (M2) Beam Propagation Analyzer - For measuring M2 and other beam analysis functions for CW lasers. LaserCam-HR Family - Two New LaserCam products joining an already successful LaserCam-HR camera. 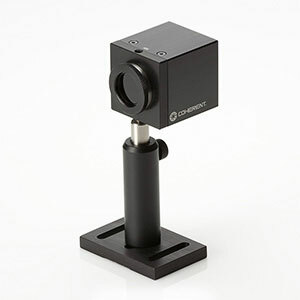 BeamMaster USB Knife-Edge Based Beam Profilers - Cross-sectional profiles or 2D/3D image plots in real time up to 5 Hz. 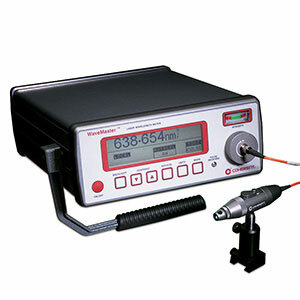 WaveMaster Wavelength Meter - Measures the wavelength of both CW and pulsed lasers of any repetition rate. 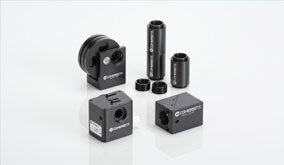 Coherent’s new generation of digital USB 2.0 bus-powered, high-resolution, large-area cameras. High-resolution SWIR laser beam profiling system for applications in the 900 nm to 1700 nm wavelength range. 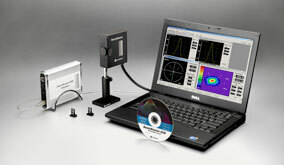 Newest version of the ModeMaster line of M2 Laser Beam Propagation Analyzers. 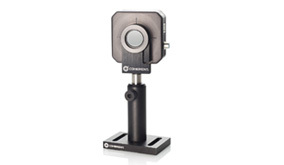 The WaveMaster measures the wavelength of both CW and pulsed lasers of any repetition rate. The wavelength can be displayed in GHz, wavenumbers, or nanometers with vacuum and air readings available. Components for Other Wavelength and Divergence Ranges. 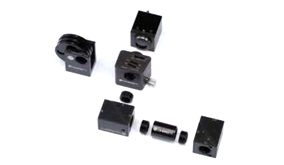 Attenuators, Beamsplitters and UV Adapters - Typical attenuations are 1:1 to 400,000:1, but even larger are possible. 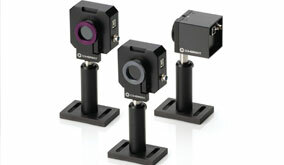 Extreme-UV Beam Intensity Profilers - Couple the input laser beam to any appropriate C-Mount camera.